In support of her forthcoming album Be The Cowboy, out this fall, Mitski is embarking on a headlining tour of North America featuring a full band. Out Aug. 17, Be The Cowboy is the indie-rock artist’s fifth studio album, and thus far the track “Geyser” has been released with an accompanying music video. After opening for Lorde this spring, Mitski is gearing up for a solo tour starting this month in the U.S. She’ll then be heading abroad in September before returning to North America in October for her tour backed by a full band. Tickets for the fall tour will be on sale here starting June 8. 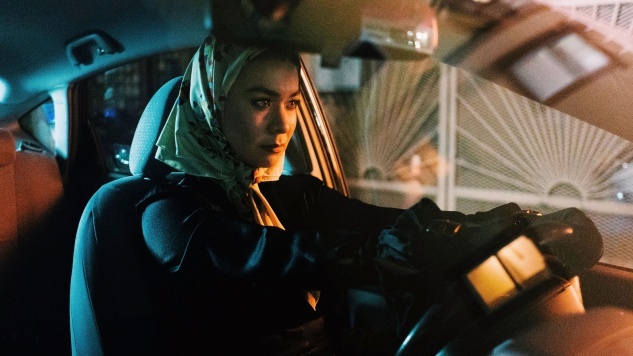 Watch the “Geyser” music video and listen to a 2015 performance by Mitski from the Paste archives below; find her full list of tour dates further down.